Whereas the extroversion, socializing and introversion of knowledge may be self-explanatory - documenting, including the retreiving of knowledge, is not. In Collin philosophy, documenting is (ideally) "fact-free". Of course not in the sense of bad journalism. 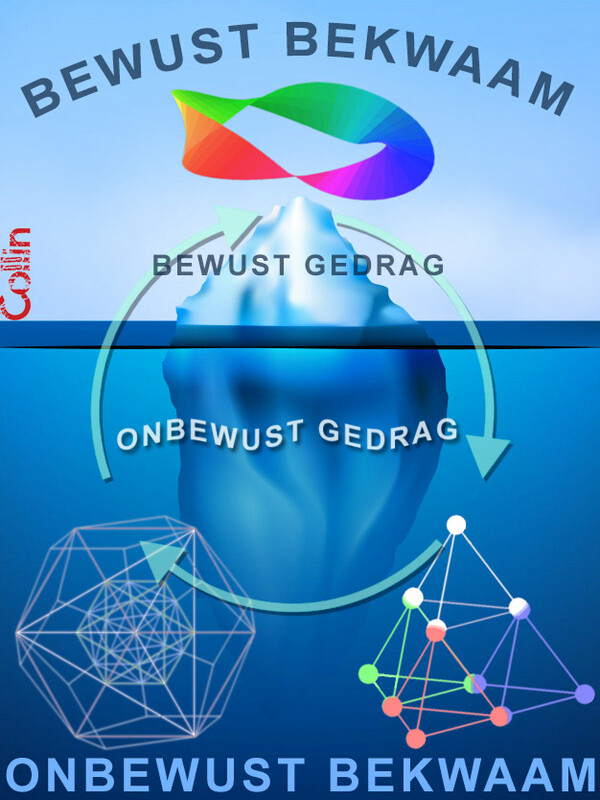 It means that retrieving a memory does not mean digging up a fact in obscure ways which defy all logic in the first place, but the fresh re-creation of an original thruth through synergetic pathways. That we call a "fact" is just convenience - but it is a misconception, leading to stagnancy in education and innovation. The first and foremost requirement to remember a "thing", is that we remember ourselves. 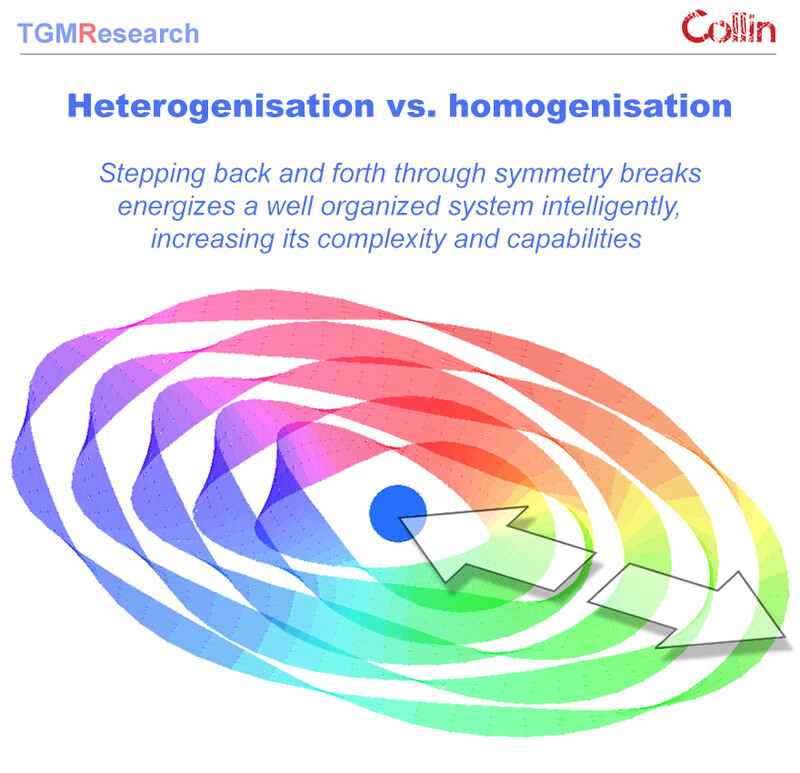 The "thing" then is nothing but a transformation of that self - a homeomorphism. When the same is done collectively, this is called "culture". That is why every authentic educator starts with helping to bring out and strengthen the "self", someone's real identity (not the persona), as the canvas on which each and every memory is painted. The adagium is: nature (including the human brain) remembers zero facts, and not even "information" in the real sense. Instead, memory is a holistic, synergetic, contextual, generic and therefore trivarious ("why-what-how") process. It leads up to, but is in the core not motivated by economic values. And the upswing is: it's just much more FUN: for coaches, for students, for workers, for CEO's, and ultimately for customers and shareholders. It is nothing but bad ancestral patterning and fear-logic that learning should mean suffering the mindless repetition of facts and figures. 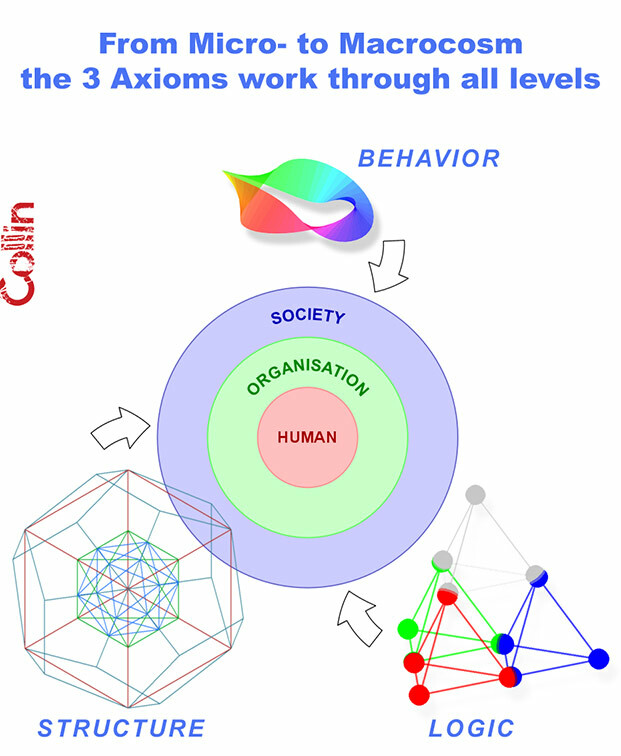 Collin serves the aforesaid valorisation domains by developing the applications and tools to measure and implement holistic learning in education, business, government and the sciences.